The Black Print Thermal TTY Paper 3 Roll Pack ensures that you will always have a full supply of TTY paper for when you need it most. Now you can conveniently order more TTY paper with Maxi Aids online with no hassle to you! 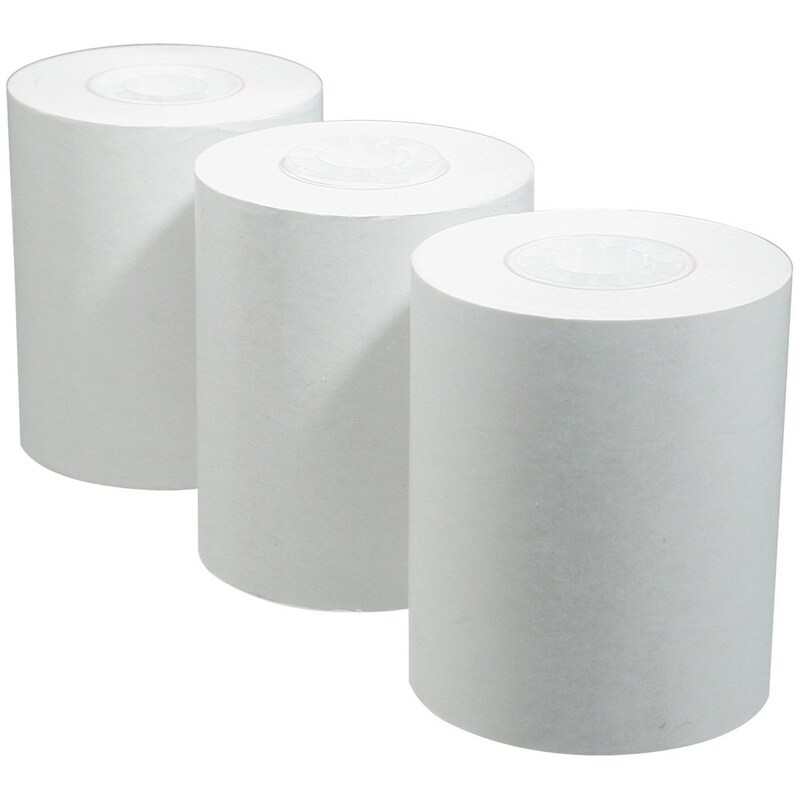 Make sure you never run out of TTY paper again, add Black Print Thermal TTY Paper 3 Roll Pack to your order today!